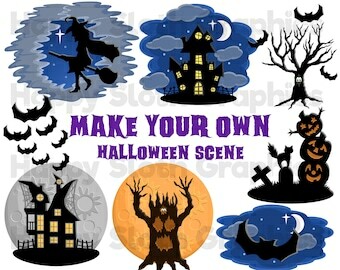 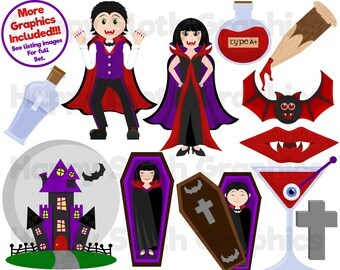 Halloween Vampires clipart set, personal and commercial use vector, Undead digital clip art set. 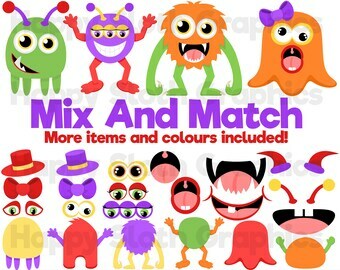 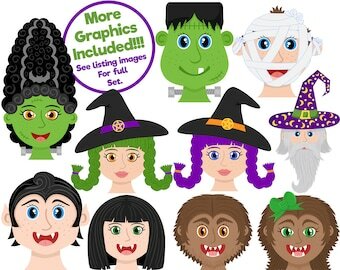 Halloween Faces clipart set, personal and commercial use vector, Halloween Heads digital clip art set. 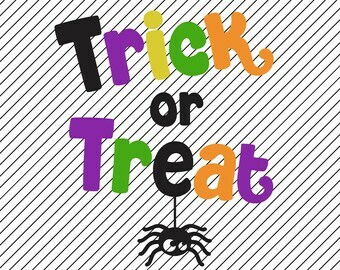 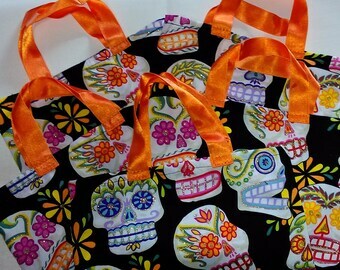 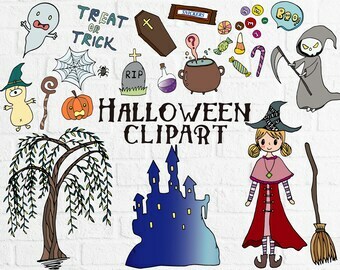 Digital Clipart, Nightmare halloween, Skeleton Clipart. 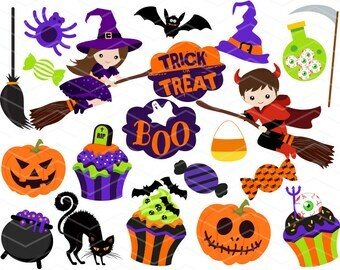 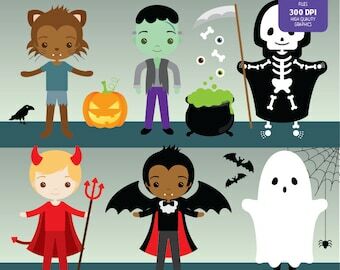 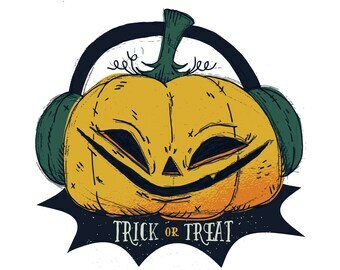 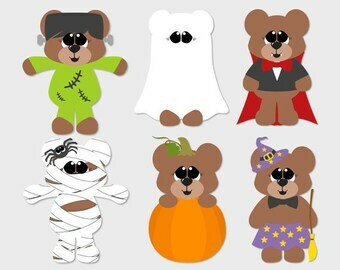 Halloween Boys Clipart Set - Instant Download - PNG Files. 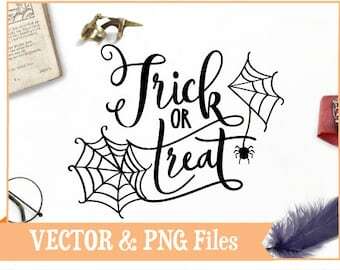 Halloween Cupcake Digital Paper , Halloween Digital Paper, Halloween Cupcake Clipart, Halloween Cupcakes, Spider, Pumpkin, Commercial Use.